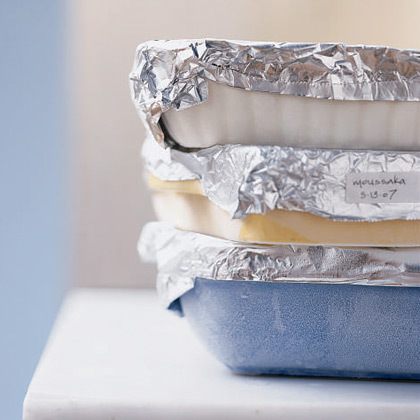 Freezing make-ahead meals for busy weeknights can be a daunting job, even for the most efficient and organized cooks. 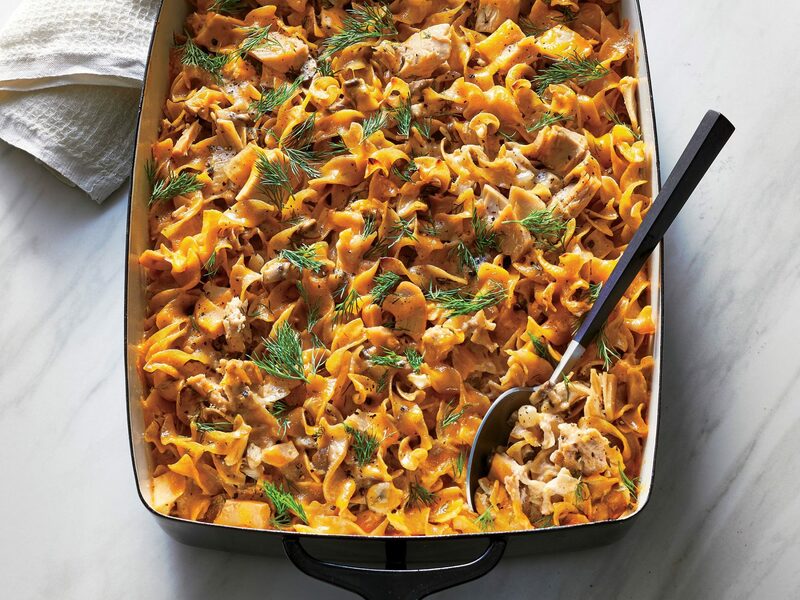 Turn this chore into a party by inviting friends over to sample and swap frozen casseroles. Instead of being a dreaded task, cooking and freezing for a casserole party gives everyone's "to-do list" a cool ending. To make sure there is a wide range of dishes to choose from, assign each guest a different casserole to bring. Each girl will cook two batches of her assigned casserole: one to freeze and swap, and one to enjoy at the party. This way, everyone gets to try each casserole and pick one to take home. You'll have a lot of leftovers, so make sure to have to-go boxes on hand to divide them up among all the guests. 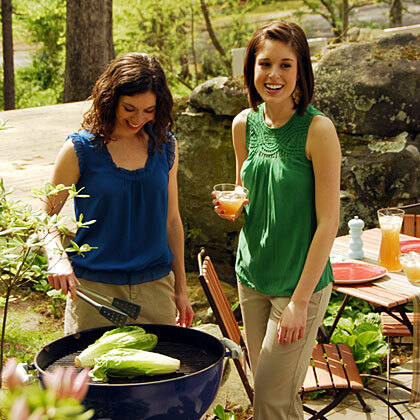 Casseroles and fruity drinks should have come together long before now. Imagine tasting an array of creamy, bubbly dishes while sipping on fancy, colorful drinks! Keep a backup of lemonade (without soda added), the martini mix, and a pitcher of gimlets ready in the fridge. If wine is more your friends' style, try serving a Beaujolais-Villages, a fruity red wine that's a favorite "everyday wine" in many French bistros. 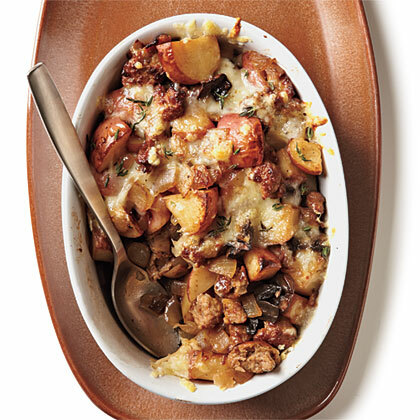 Since it's fairly versatile, Beaujolais-Villages is a good choice for pairing with the casseroles' variety of flavors. 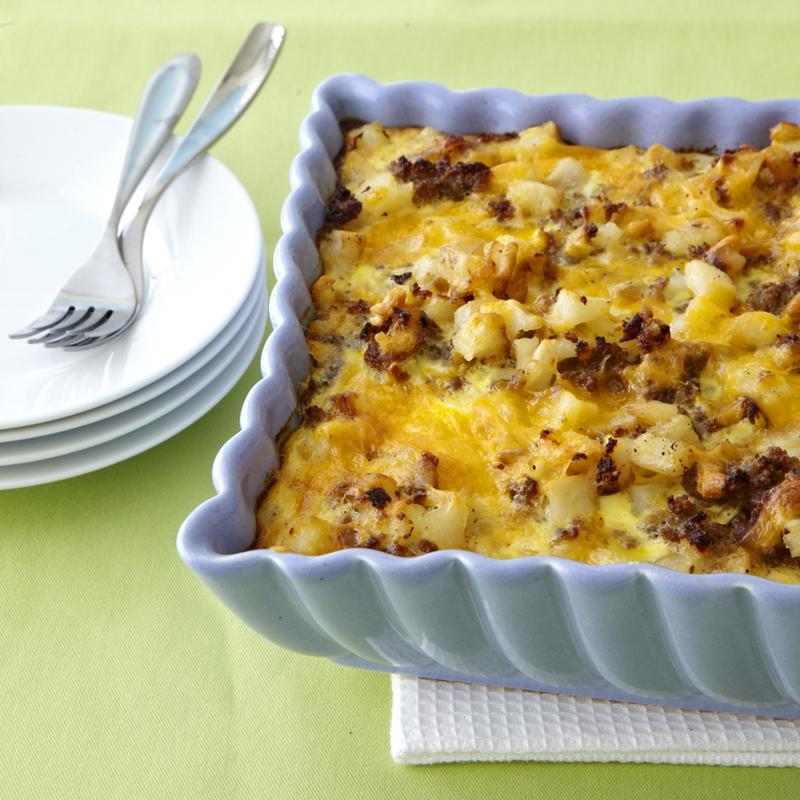 Luckily, casserole swaps are one of the easiest parties to host! Toss a green salad, warm up some bread, and you're ready to go. For a quick and easy appetizer, pick up some bagel chips and olive tapenade at the market. Thanks to a parade of casseroles marching through the door, there's no need to prepare a full meal. Before the girls arrive, set the oven to "low" or "warm" so that the casseroles will all stay piping hot. With each guest bringing a frozen casserole too, you might want to clear out some freezer space as well. Also, ask the girls to bring a recipe card, complete with reheating instructions. Design, download, and print personalized recipe cards for the party. If a casserole swap isn't your thing, check out how our Senior Foods Editor, Anne Cain, cooked casseroles for a cause. Email recipes to everyone at least one week in advance. Ask each girl to bring a serving spoon. If your countertops are not heatproof, have several trivets available for the hot casseroles. Make the lemonade base, martinis, and gimlets the day before. Make Bagel Croutons and Caesar Dressing the day before. Toss the salad right before serving. Have Crispy Sticks ready for the oven before the girls arrive. Remove casseroles from the oven, and bake the breadsticks before serving.